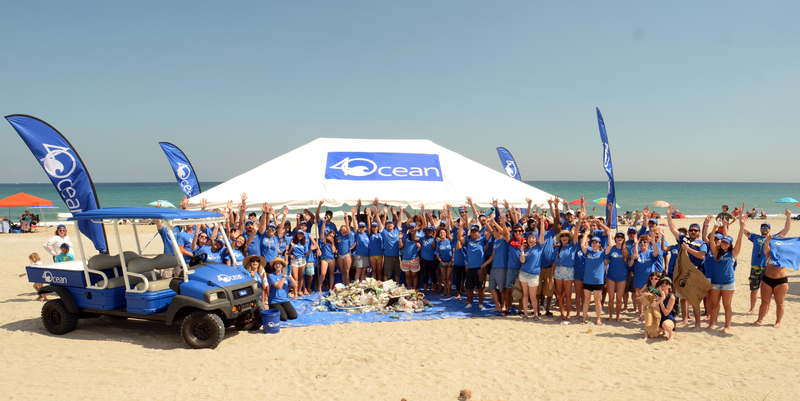 4Ocean, another organisation that does massive cleanups which are very important. They go along the coastlines, organizing beach cleanups to clear trash from the ocean. All the trash they collect is then sorted and sent off to be recycled or disposed of. The way it should be: reduce the waste. To support them there is a bracelet, made out of recycled materials, you can buy which will result in the cleanup of one pound of trash. Of course you can also organize your own cleanup and 4Ocean has a handbook with some tips and tricks in getting this going. Check their website to find out more!